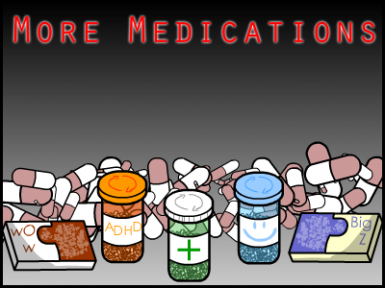 Adds more daily use medications to Rimworld. 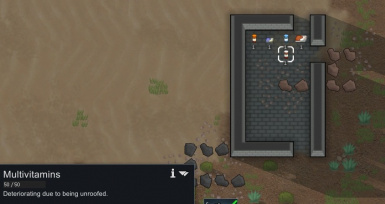 This mod adds more medications to Rimworld, meant for regular day to day use. For those who need more than squirrel meat and rice to function. All of the meds are craftable at the drug bench for a varying Neutroamine price after Penoxycyline Production has been researched. More medications to come if requested.